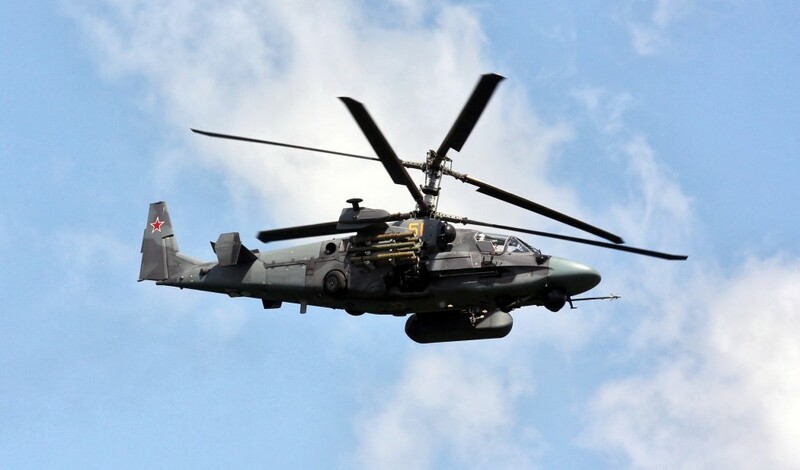 Notes: Egypt plans to operate Ka-52Ks from Mistral amphibious assault ships. 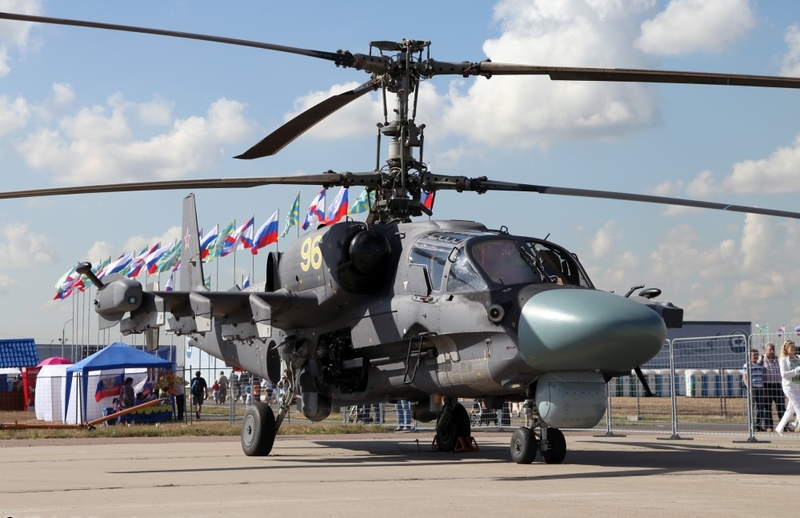 “Ka-52 ‘Alligator’,” Russian Helicopters, Rostec, 2016. 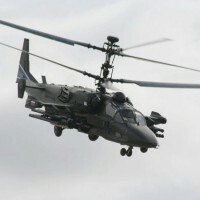 “Kamov Ka-52 Alligator Helicopter, Russia,” Naval-Technology.com, Kable, 2016. 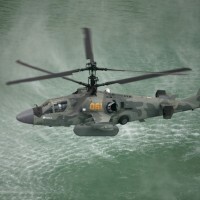 “Ka-50 HOKUM/Ka-52 HOKUM-B/Black Shark/Werewolf,” Federation of American Scientists, September 7, 2000. 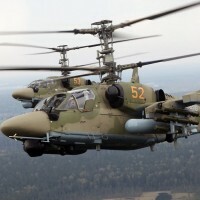 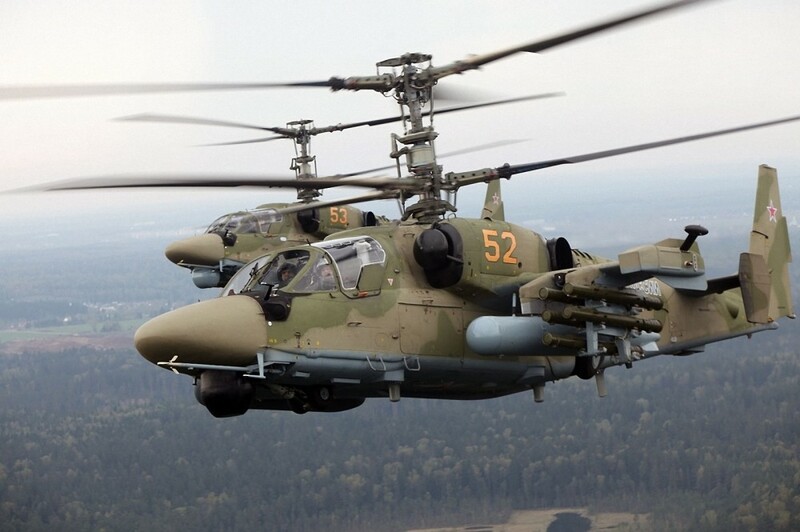 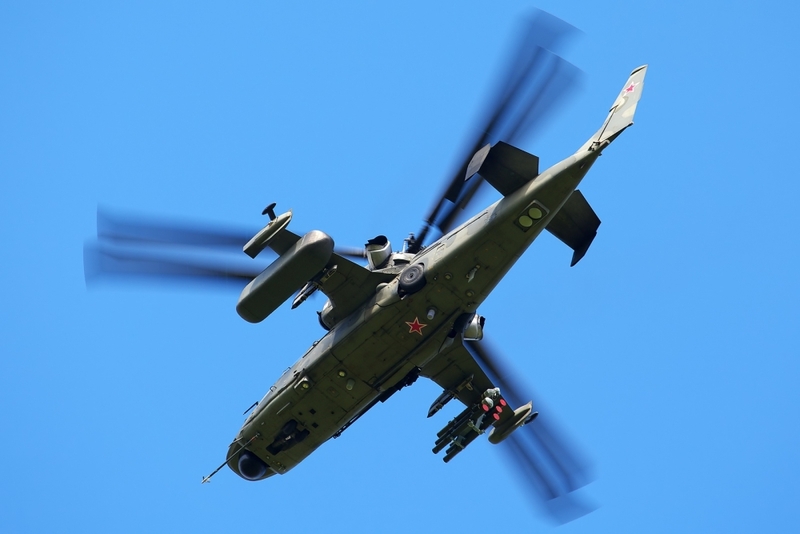 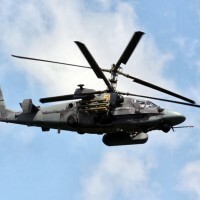 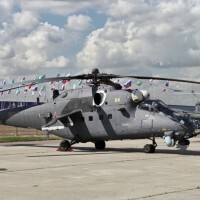 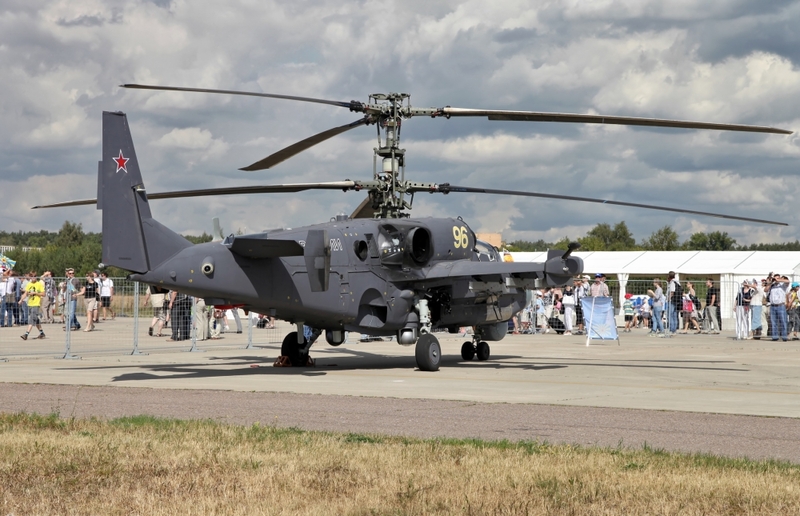 Gareth Jennings, “Egypt set to receive Ka-52 attack helicopters,” IHS Jane’s, August 26, 2015. 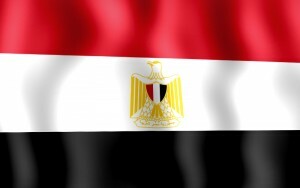 “Russia Prepares for President-S Onboard Defense System Deliveries to Egypt,” Sputnik News, December 25, 2015. 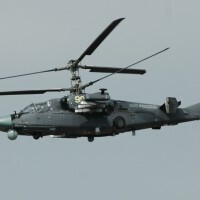 Oscar Nkala, “Egyptian Navy to Receive 46 Ka-52K Naval Helicopters From Russia,” Defense News, January 1, 2016. 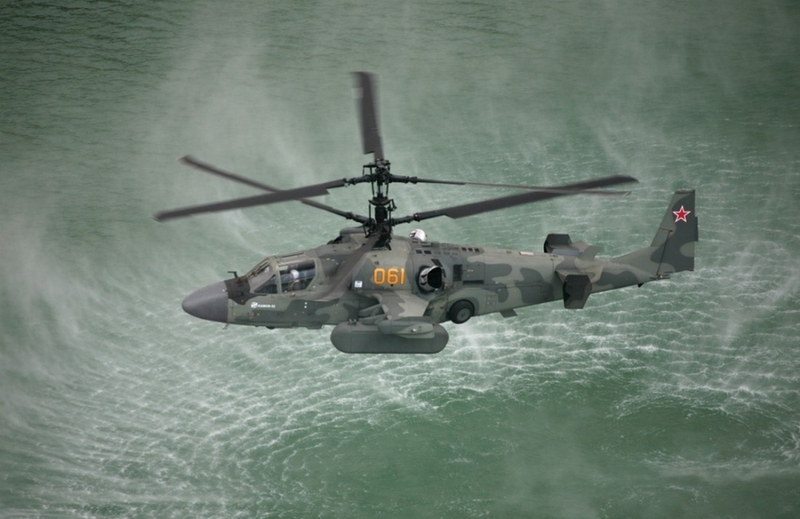 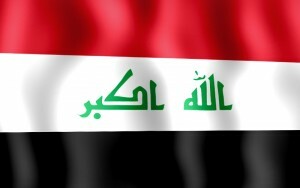 David Donald, “Iraq Looks East and West for Attack Helicopters,” IHS Jane’s, May 5, 2014. 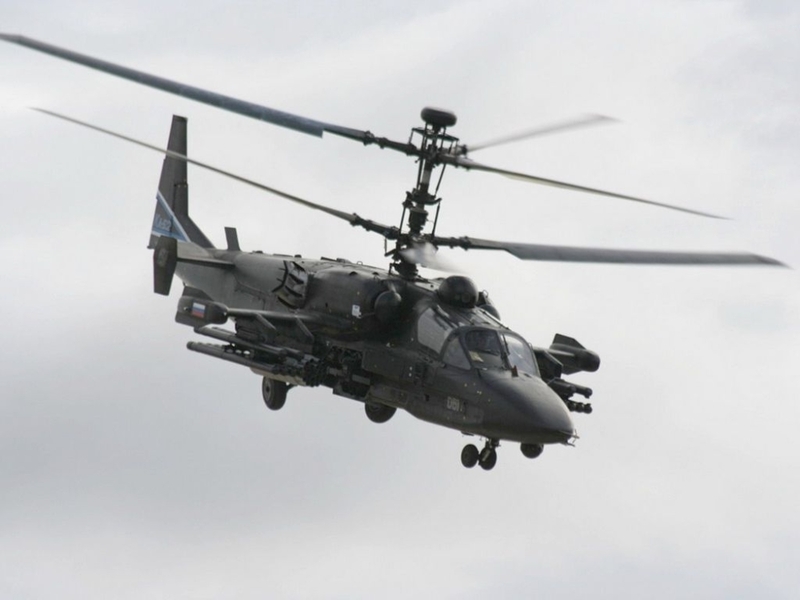 David Donald, “Russia to supply Egypt with 15 combat helicopters by end of 2017,” al-Ahram, August 22, 2017.